SKU: KC016. 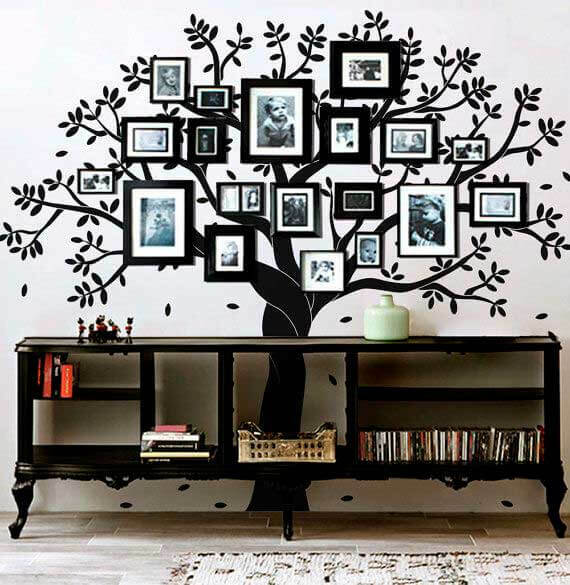 Category: Shop, Trees. 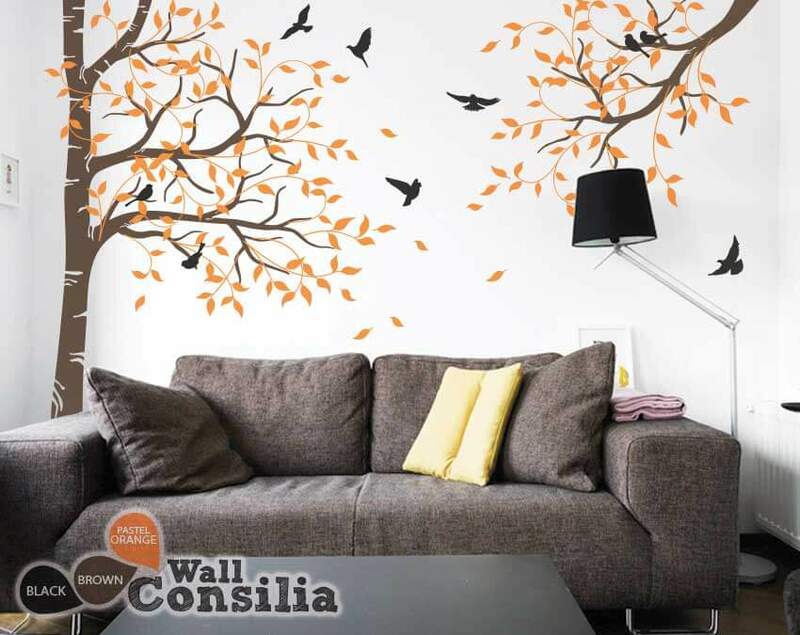 Tags: Buds, Butterflies, Trees. 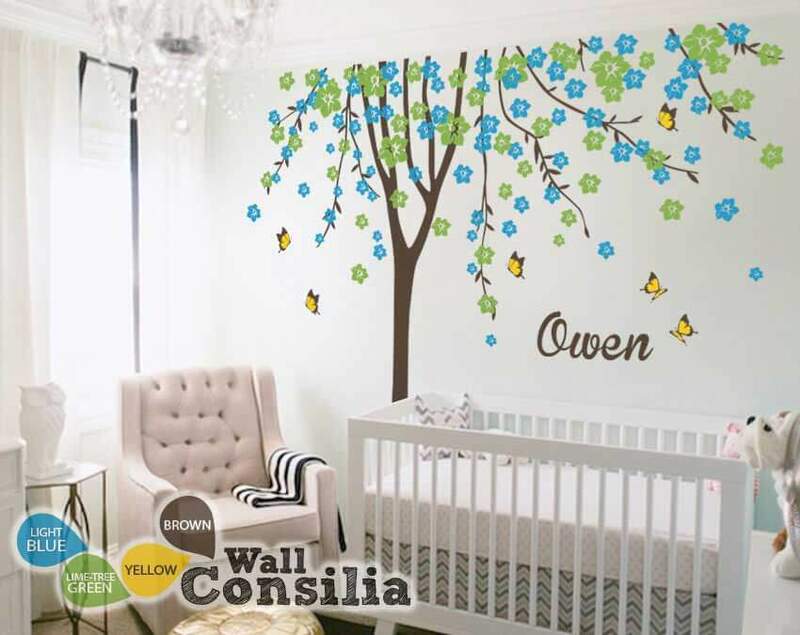 Simple but creative spring inspired butterfly nursery wall decal. 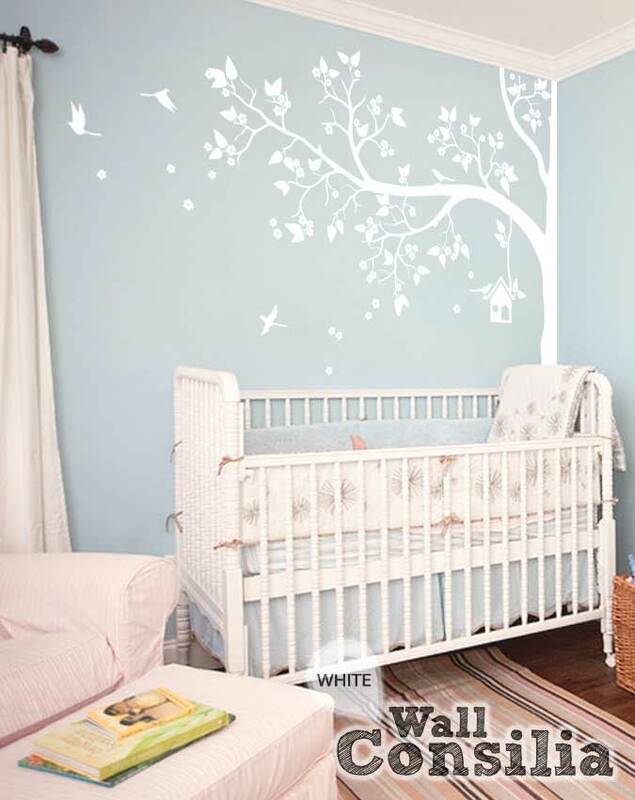 Indulge your little one’s imagination with this stunning vinyl wall decal set perfect for any nursery or bedroom. 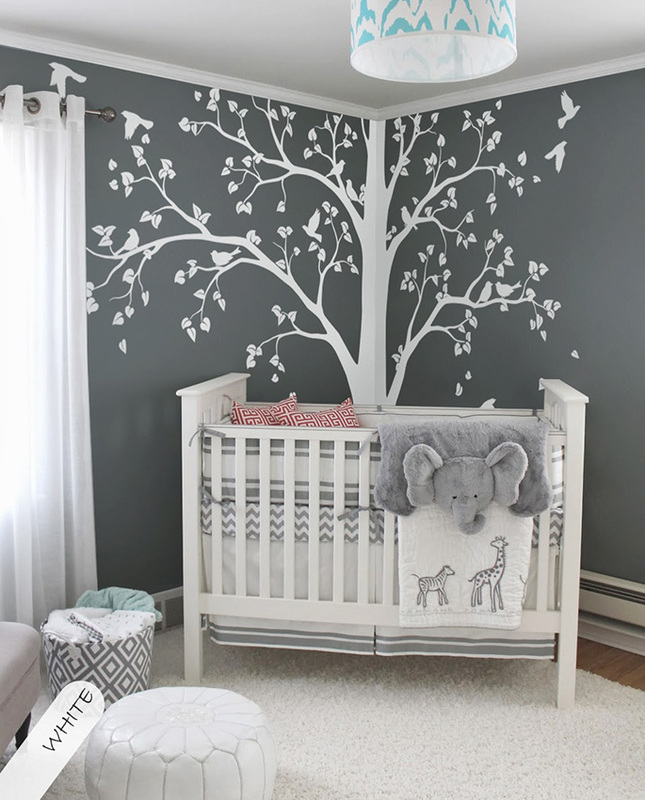 We think it’s a great choice for gender neutral nursery! 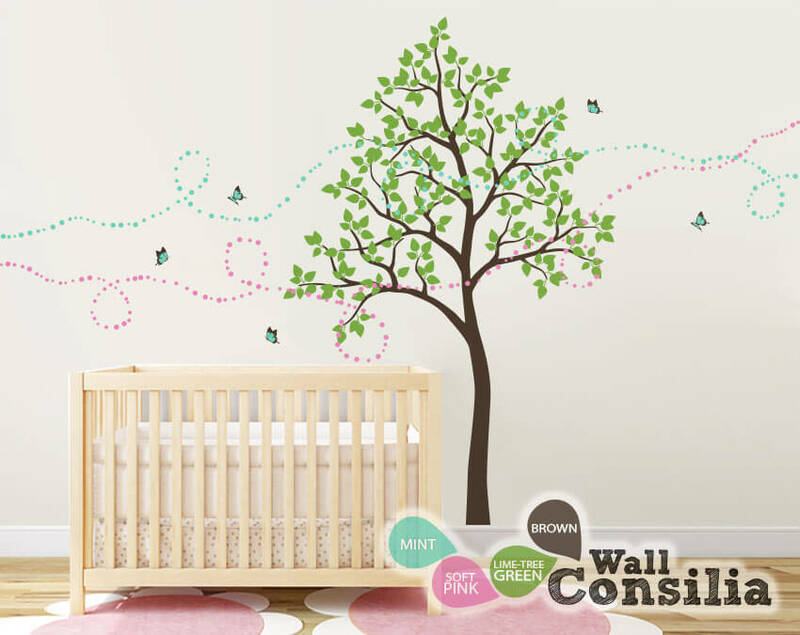 This tree mural sticker features dreamy scene –what could a little kid love more? 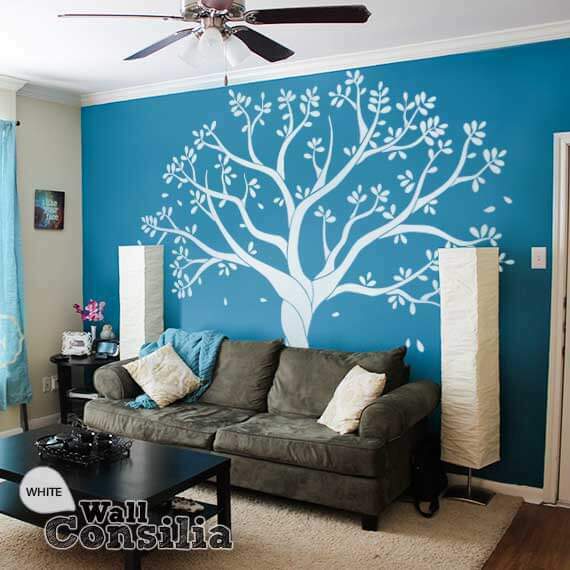 Our vinyl wall decals are designer created and produced for long-lasting durability and style. 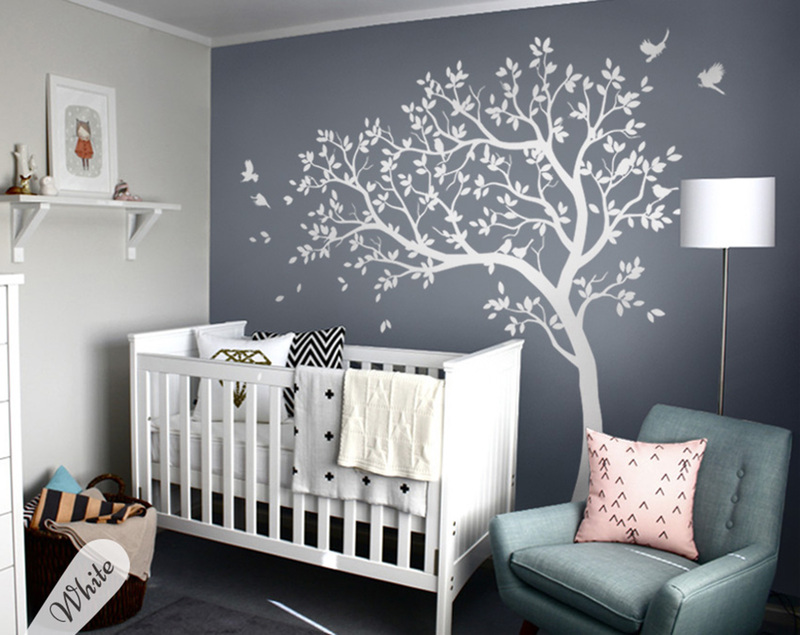 The walls in your child’s room are going to take a lot of abuse–crayon marks, smudges and fingerprints. 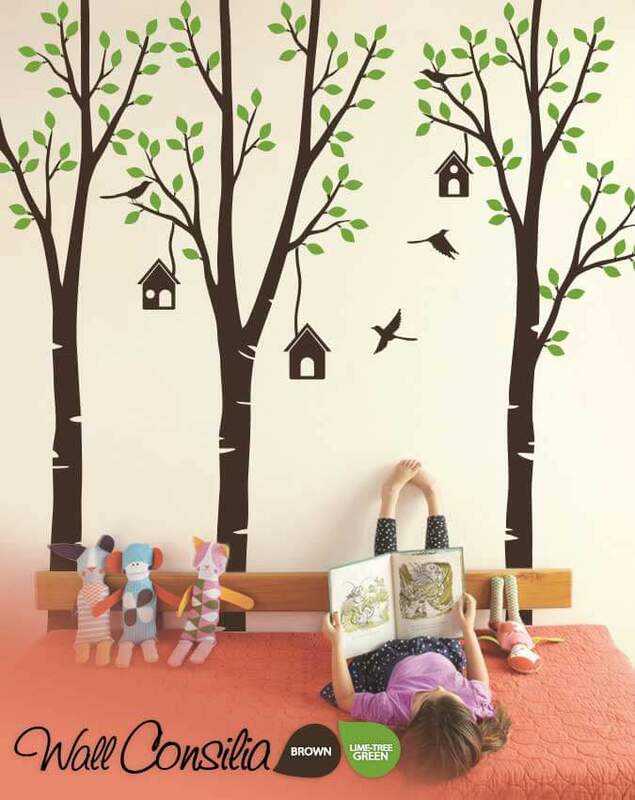 Luckily, our vinyl wall stickers are easy to remove. 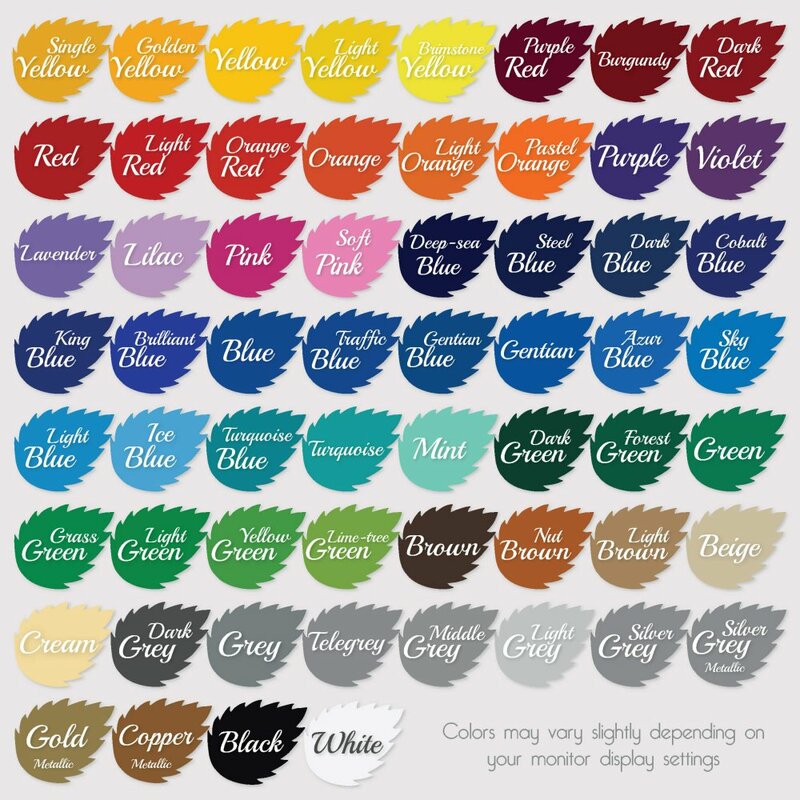 Please message us for any custom requests or to see your tree design in your favorite colors! 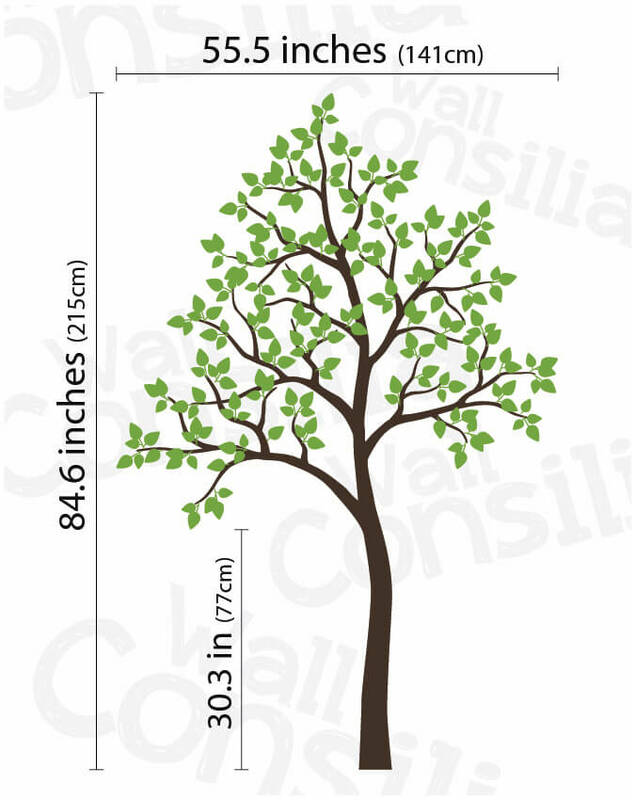 Tree is approx. 85" high and 56" wide.